Roofing repairs for Dublin City. 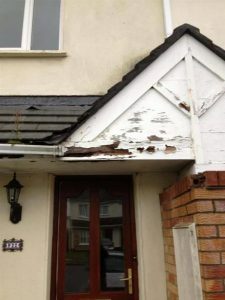 Same day call out including emergency roofing repair service for Dublin City. Unbeatable value. Expert roofing repairs for Dublin City. 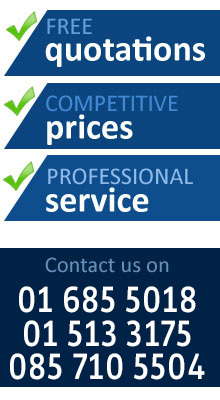 Get a free quotation in Dublin City on repairing, replacing or patching of your roof. 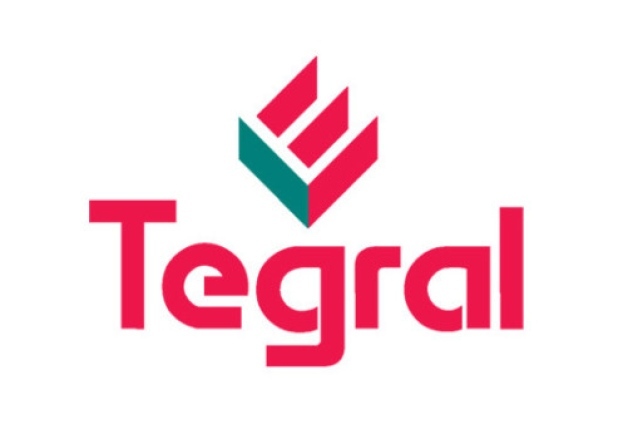 We offer value, reliability and long term guarantees on our work. 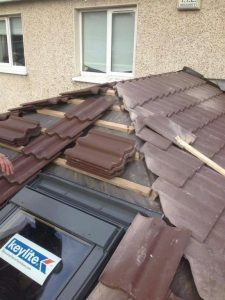 Experts at Roofing Repairs, Dublin City Roof Repairs, Felt Roof Repairs, Repairing Roof in Dublin City, Emergency Roof Repairs, Roof Repairs Dublin City, Roof Repairs, Loose Roof Tiles, Ridge Tiles. 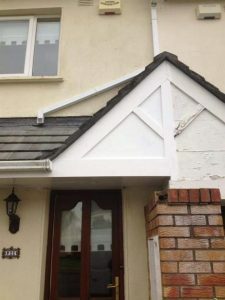 We handle everything from small roof repairs that include repairing loose or damaged roof tiles, damaged ridge tiles, small felt roof repairs, felt patching to large roof installations like replacing the roof, replacing any damaged roofing structure underneath and re-installing the tiles back onto the roof in Dublin City. In the roofing industry you need to have a company you can trust and rely upon, even when it’s minor repairs you need. We at City Wide Roofers take the time to find the source of your roof problems so that we fix them first time around. We provide roofing construction and roof repairs at unbeatable value in Dublin. 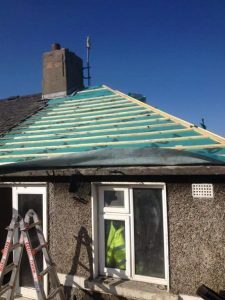 As part of our dedication to service we will give you a free survey and work with tiling, slating, felt, EPDM, hot rubber, lead, copper, asphalt, metal, fibrous cement and we also work on a vast range of roof styles including flat roofs and extension work. 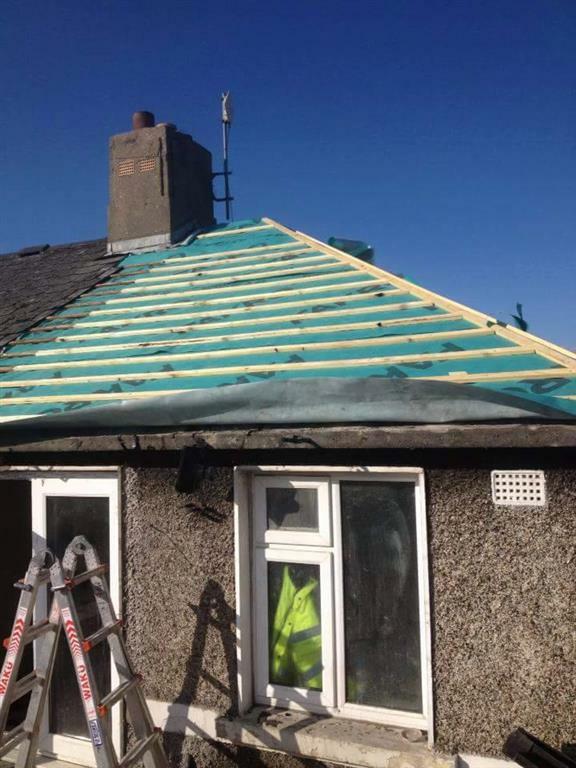 Combining the traditional methods developed over 20 years with the latest roofing technology, we use our experience when you use us as your roofing repair contractors for Dublin City, everything is handled directly by our own highly trained team and never employ sub-contractors. Get a free survey today by calling us on 01 513 3175 or directly on our mobile for an emergency call out at 085 7105504. All work is done to a high quality standard and comes with a written guarantee. If you have any questions or would like to discuss your roofing repairs, we look forward to hearing from you. Roof Repairs, Flat Roofing, Pitch Roofs, New Roofs, Interior Roof Repairs, Leaking Roofs, Roof Valley Repairs and More. 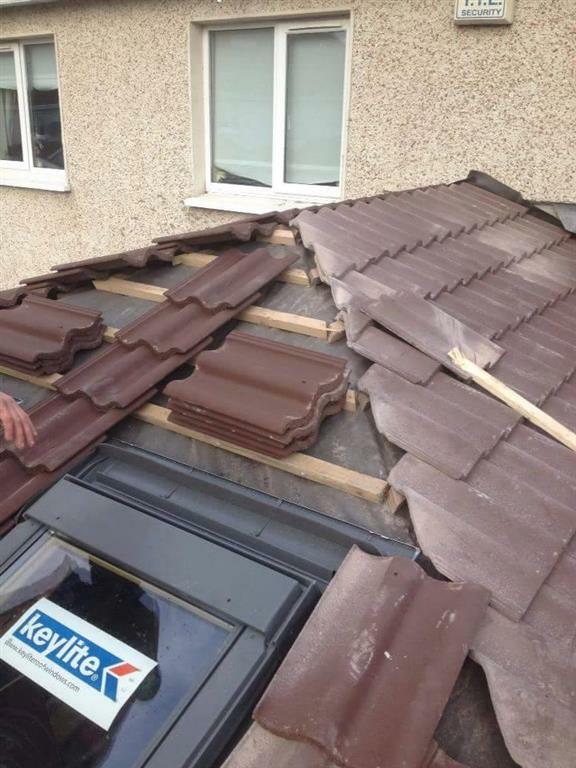 If you live in Dublin and require a professional and efficient roofing contractor, give City Wide Roofers a call now. We offer unbeatable service, 365 days a year.